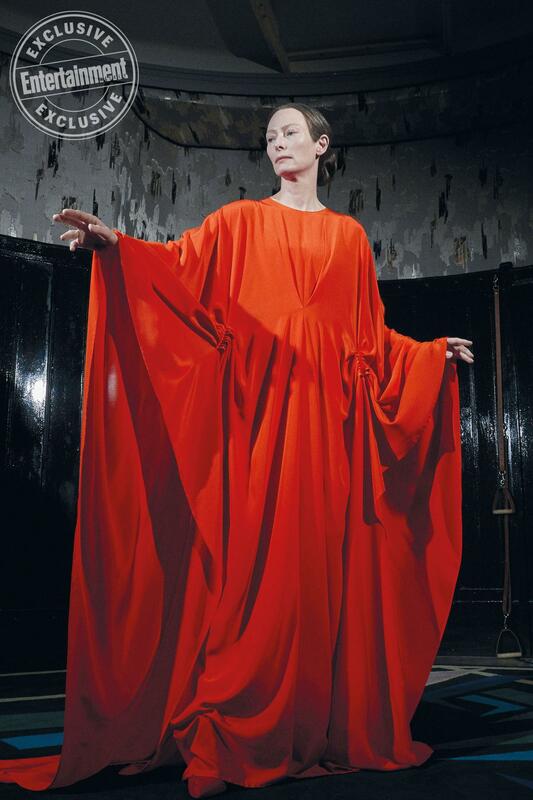 Following the unveiling of a stunning, stylish dance image from the new Suspiria movie, Entertainment Weekly has unveiled a contemplative new look at Tilda Swinton as Madame Blanc, an enigmatic instructor at a deadly Berlin dance academy. The Suspiria remake is directed by Luca Guadagnino (Call Me by Your Name) and features a score from Radiohead lead singer Thom Yorke. You can view EW's the new Suspiria image below, and stay tuned to Daily Dead for more updates.